In Phablet news a 6.3-inch device called the Xplay from Motorola is actually prepping their own large-sized phablet device, which will be called the Xplay. Supposedly it will be sporting a 6.3-inch display at a full HD 1080p and will launch in 2014. That’s not all we have though. It has been indicated that Motorola is also already working on the next progeny of the Droid Ultra. 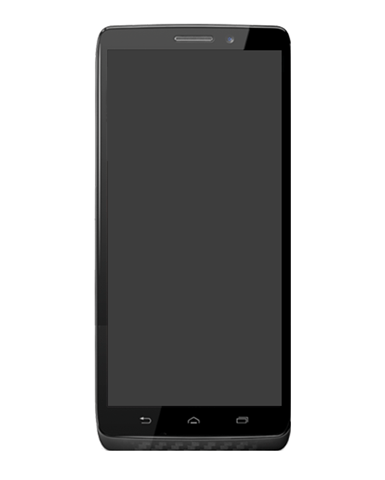 This one will be called the Droid Quantum and is scheduled for sometime in 2014 as well. Not a single other relevant piece of information was shared on this subject, but we will keep an eye out for it now. Perhaps we will see something pop up at one of the first trade shows of next year like CES in January. 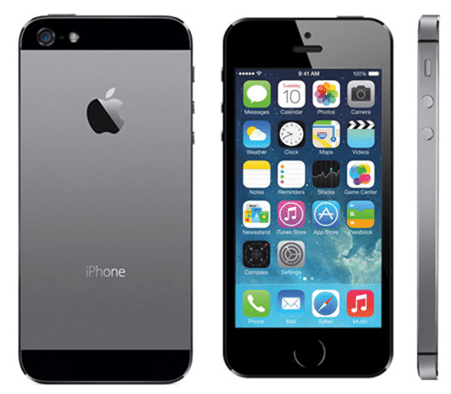 Several weeks ago Apple launched the latest iPhones, the iPhone 5c and the iPhone 5s. As always, the launched has been met with a very mixed response, from those loving the new phones to those seeing them as a pointless incremental and even a disappointing update. We’ve spoken about the issues with iOS 7 a few times already and the expected iOS 7.0.3 has yet to surface as expected. I’ve finally managed to get my hands on the iPhone 5s, my mistake was in ordering a gold 64GB version initially which is, apparently, the model seeing the highest demand. As a consequence my gold phone still isn’t here. As we know now PlayStation Plus is something of an awesome subscription based goody for us PlayStation owners (PS3, Vita and soon to be PS4 too!) October saw us receive Far Cry 3 free of charge! and in the previous month we got Assassins Creed 3 too so its safe to say that it is definitely worth coming back for more. And November is in my opinion the best month yet! PlayStation have signed up with both Capcom and Konami to bring subscribers a couple of seriously awesome games absolutely free! The games in question are none other than Metal Gear Rising: Revengeance and Remember Me which if you will remember i was very excited about before its launch? This sure is an exciting month for PS Plus subscribers and i personally can’t wait! There are also a couple of decent fun PS Vita games joining on October 23rd and they will be listed below. Below are a list of games both leaving and joining PS Plus from the 23rd October so if you haven’t played the following games i suggest you get downloading today so that you don’t miss out! I say this because as long as you download them before 23rd October and carry on your PS Plus subscription then you can carry on playing those games, an added bonus if you ever needed one! If you do agree with the fact that the next month is going to be awesome then i fully recommend that you sign up for a PS Plus subscription if you haven’t done so already, prices start at £11.99 for a 3 month subscription and for a whole year it is £39.99 which considering the content that you get for your devices is extremely good value!